FREE show at Jamian’s in Red Bank on Thursday 2/21! 95.9 The Rat and Yuengling Shore Point Distributing Company, Inc. proudly present The 2019 Jersey Rock Showcase Series! Get ready for 5 FREE shows featuring Jersey Rock artists and Yuengling specials on Thursday nights this Winter! Reality Suite will kick off the series with Morningside Lane, The Walk Arounds and The Dead Ramblers at Jamian’s in Red Bank on Thursday 2/21! Jamian’s will have $3 Yuengling Lager drafts, $3 Yuengling Lager bottles, and $3 Yuengling Pilsner bottles available for all to enjoy! Doors are at 7:00 pm. The show starts at 8:00 pm! Reality Suite made their Jersey Rock debut in April of 2018. The female-fronted Hard Rock act puts out a modern Arena Rock sound comprised of killer vocals, complex instrumentals and meaningful lyrics. Their track “Cut, Burn, Bruise” was included on the Earbuds Jersey Rock Mixtape. Reality Suite recently signed with Lion’s Pride Music and will be releasing a deluxe edition of their “Awaken” EP this Summer. You can score a copy of the original “Awaken” EP on amazon.com! Following their appearance on The Jersey Rock Showcase Series, Reality Suite will perform a rare acoustic show at Debonair Music Hall in Teaneck on St. Patrick’s Day (3/17). The band will open for Mike Tramp and John Corabi! Tickets are avialable at debonairmusichall.com! 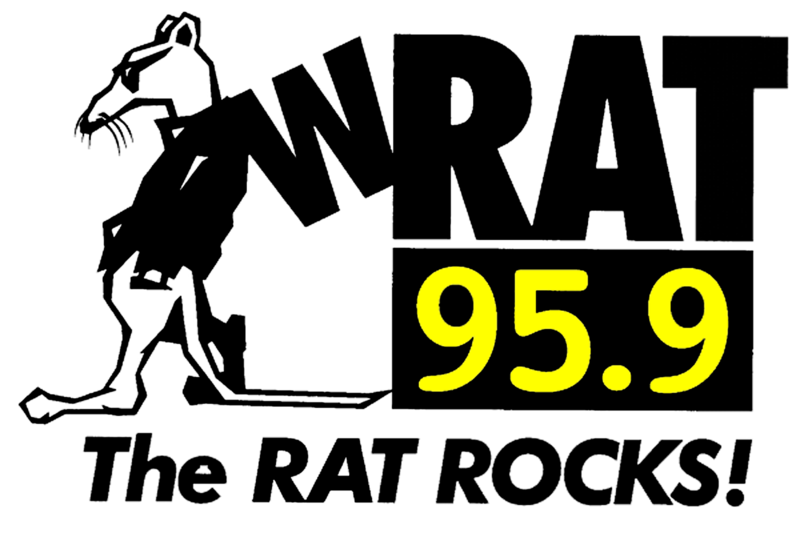 Reality Suite’s Brian King will call in to Jersey Rock on 95.9 The Rat on Wednesday 2/6! We’ll rock a rad track from the “Awaken” EP! Check out their video for "Dead To Me"!